Let's get this party diddlyin' started. Aw, hell yeah! Sign me up! FUDGE AND KITKAT HAS JOINED THE PARTY! Thank you for adding me, Buffer! Oh, were you talking to me? Yes, yes I was. <3 Man, I can't get enough of this guy. Yes, Qrow is amazing c: Hopefully when he gets deeper in the show, people would make loads of fanfictions about him. YESSSS THIS CLUB BE POPPIN' NOW. PLEASE PLEASE LET ME JOIN XD This cape wearing, scythe wielding, alcoholic, cool uncle, slicking his hair back like a badass, is the epitome of awesomeness!!! Keep Ozpin, Glenda, Winter, Ironwood, Torchwic, just give me Qrowe! Described the dude perfectly. You're in! Oh heck yes! 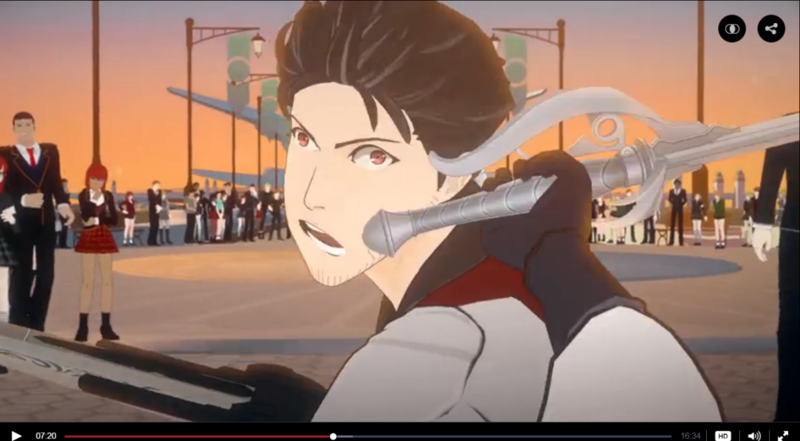 Qrow is so cool! I don`t know why, but I got this strange Devil May Cry feel from him. His sword resembles a bit to the one Nero carries in DMC4, and he did a similar thing with his hair that Vergil does. May I join this fantastic club of Uncle Qrow? He's voiced by the full metal alchemist, sign me up! Welcome to the club, Landyx and Hemmo. Thank you for letting me join this awesome club! 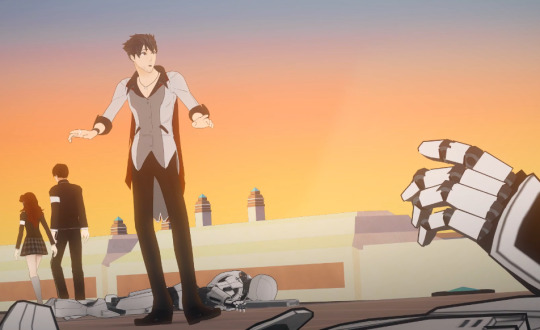 So I'm just gonna say this, but I think Qrow in the past might have made Winter...come at some point in their lives. And like Ruby, I assume they have the same taste in girls. Added you to the list. Welcome, bruh.